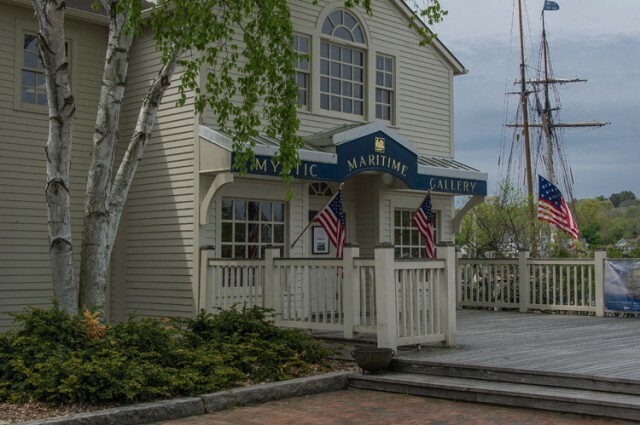 To show work at the Maritime Gallery an artist must first go through the annual jury process that is associated with the International Marine Art Exhibition held each September. The prospectus with all the details for entering is available on our website every January for the fall exhibition that year. The application with digital images is due to the Gallery by May 1. Artists will be notified of their status on June 1 by mail. Thank you for your interest in the Maritime Gallery.